Dubrovnik is the pearl of the Adriatic, a city that is a monument, Libertas, Summer Games … these are all associations of Dubrovnik, a city with a unique history and beauty, that has impressed many people. Dubrovnik is one of the most attractive cities in the Mediterranean and in the world. Its history dates back to the 7th century AD. The city of Dubrovnik is the most visited open air museum in the world. A walk though „Stradun“, the largest and most beautiful city street, will bring you to the Big and Small Onofrio Fountain, the church of St. Blasius, Orlando's Column, the Rector's Palace and many other sites. The city's tourist offer is of extremely good quality and very diverse, which can be seen at every turn. 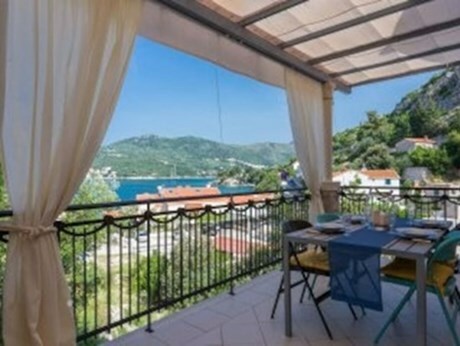 In Dubrovnik you can look for accommodation in hotels, hotel and privately owned apartments, small family hotels, villas, camping places and hostels. The most famous beaches in Dubrovnik are the beach „Banje“, the beach „Lapadske plaze“ and the beach „Copacabana“. They offer various services and activities and never leave their guests indifferent. For all those who are interested in active holidays Dubrovnik offers ATV safari, horse riding and scuba diving. For younger people there is night entertainment in the cafés, night clubs and discos of Dubrovnik. In the vicinity of the city of Dubrovnik there is a magnificent archipelago, the Elaphite Islands. Some of the Elaphite Islands are the islands Kolocep, Lopud and Sipan. 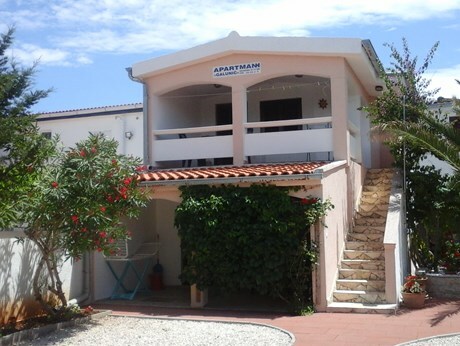 They are wonderful tourist oases with diverse accommodation capacities, but mainly based on hotel accommodation and privately owned apartment accommodation. These wonderful islands offer unspoilt nature, diverse Mediterranean vegetation, a crystal clear sea with wonderful beaches and numerous monuments. You will enjoy in the culinary delights of the whole Dubrovnik region. We definitely recommend the region's exquisite wines. Dubrovnik, also known as the “Pearl of the Adriatic”, is a beautiful old town that is one of the best vacation destinations and a perfect choice for a short getaway for anyone. 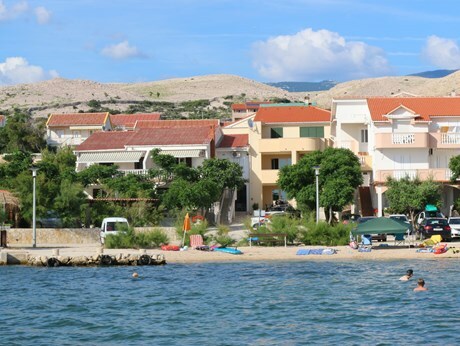 It is located in the southeast coast of Croatia, and one of the best travel destinations worldwide. This gorgeous pearl is a family friendly town with numerous historical monuments to see, mesmerizing beaches to visit and excellent accommodations to choose from. 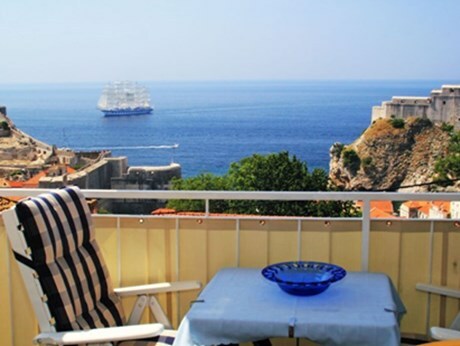 If you are considering visiting the old town of Dubrovnik, you may want to check a list of all apartments to see how they look like and to check their availability before you consider booking one of them. 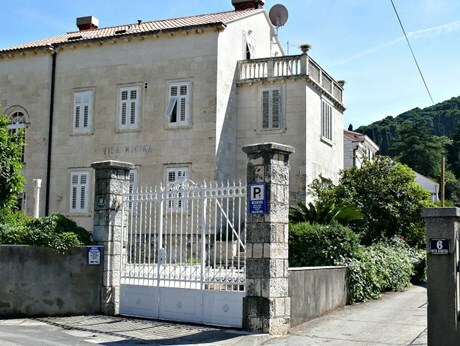 Luckily, all of the apartments on Dubrovnik are in a reasonable price range and quite luxurious – you will have everything you need in either of these apartments, because in Dubrovnik, a guest always comes first. 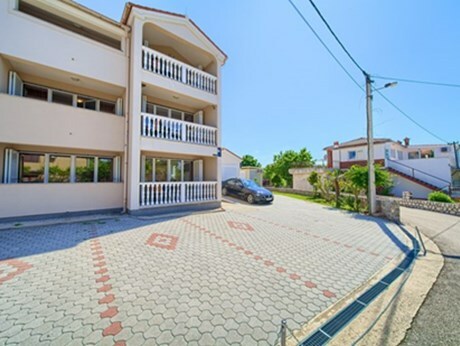 There is also a wide variety of rentals to choose from, from scuba diving equipment, pedalines to cars, and you will definitely not be deprived of anything. 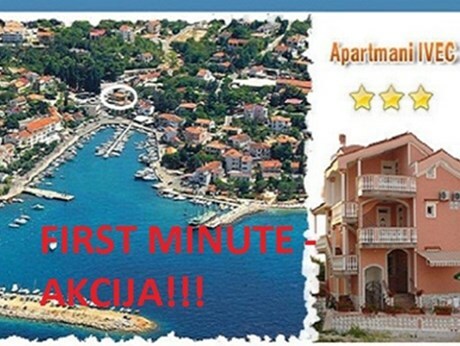 Don’t worry about the parking either, as Dubrovnik is very well organized in this respect. Almost all of these apartments have an internet connection. If you can afford it, this pearl will provide you any kind of luxury you crave, and all you need to do is arrange the trip. 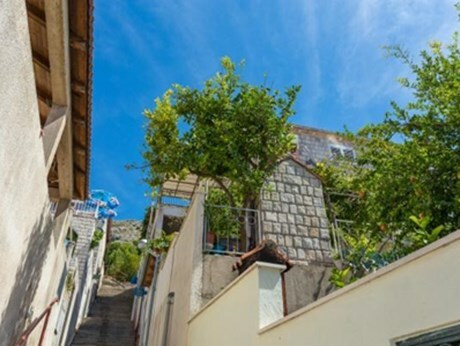 When it comes to the prices in general, Dubrovnik is not going to rob you – even the private apartments will not cost as much as you may expect. The old town of Dubrovnik is a place of rich history and kind people who will go the distance to make you feel welcome. You are advised to arrange a good guide to show you all the historical sites and old locations worth seeing and learning about. Dubrovnik is an old town not only rich in nature and history, but it is a place where you are sure to return for the atmosphere. You can enjoy everyday walking on the numerous beaches of Dubrovnik, the luxurious restaurants and hotels, amazing nightlife and gorgeous views of this unique seaside. The old pearl is sure to be an unforgettable excursion for anyone, and only after having the experience of Dubrovnik will you know just how perfect your vacation was. You can catch a flight for Dubrovnik in the middle of the season in July and August, and see just how many people choose this destination – the old town is beautiful and bustling during this period. However, some prefer to go in September and claim that the old pearl is the most beautiful during this month. A person from Dubrovnik will tell you that the town is gorgeous all year long and they would not be lying. You can take a look at any photo of Dubrovnik during any period of the year and you will see that it has its charms during all the seasons. 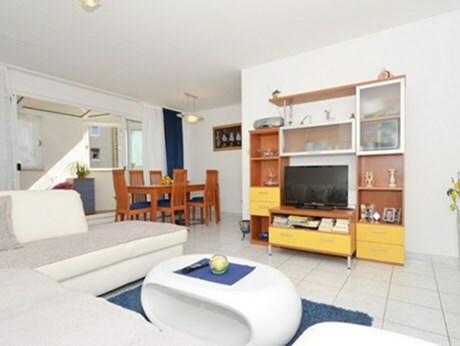 What you may be most interested in are the apartment and generally accommodation offers. You can find some lodging listings and reviews on these pages that include great choices that will be in accordance to all of your wishes. 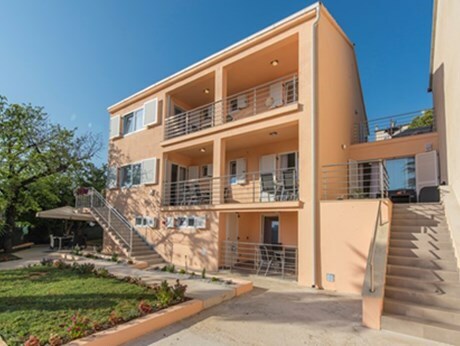 If you prefer to stay within the town core, you will have to pay a bit more, but there are numerous choices within the walking distance from any location you want to be close to. Some people prefer areas where they can relax and feel special without much noise to bother them, while there are others who want to be close to a pool or a bar. No matter what you want, Dubrovnik has it and if you just want to sit on the terrace, sip fine wine and enjoy the view, you will have an ideal time in this old Adriatic gem. It is almost impossible to go to Dubrovnik and stay for a short while, and you will see exactly why. 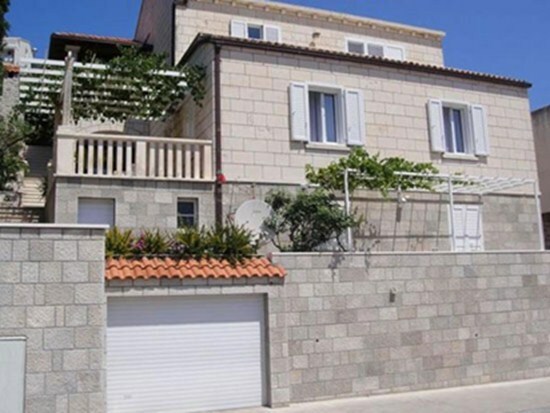 In the section below you can read a bit more about Dubrovnik and its rich history, and check the list of apartments, houses and hotels you can book online.